Using turmeric as part of your skin care routine can be quite intimidating at first. Aside from its distinct scent which you’d normally just enjoy in the kitchen, it also has a tendency to stain. This is a common problem with turmeric powders loaded with artificial dyes. However, if you are going to use pure and organic turmeric, you won’t likely experience this issue. Kasthuri turmeric or wild turmeric is great in solving a handful of issues. It can treat acne, brighten complexion and stop hair growth.- all without leaving your skin yellow. It’s commonly used in India to prepare brides for marriage. You can buy turmeric powder from your local spice stores or seller. However, before you actually buy, be sure to check the quality of the spice. See its manufacture date and verify its freshness before making a purchase. 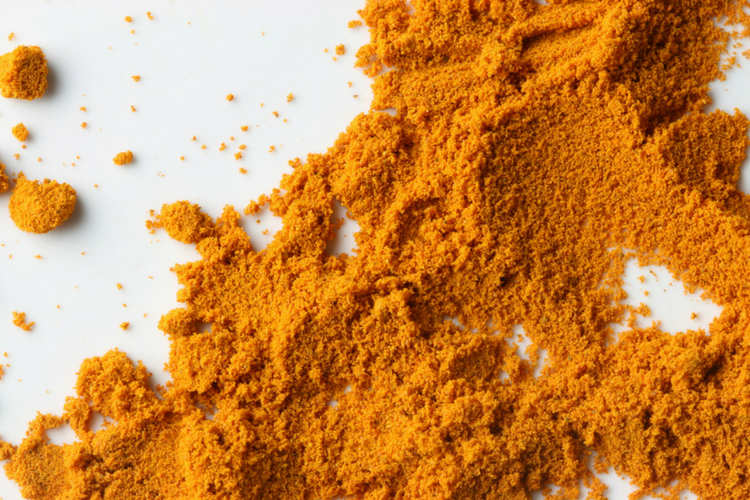 If buying turmeric in powder form isn’t your choice, you can buy dried organic turmeric and turn it into powder at home. Aside from freshness, this method can help assure you of the turmeric’s safety, too. As to how you can actually use turmeric powder for your skin, below is an infographic to set you on the right track. With thanks to Hannah from Thank Your Skin. Hannah Do is the founder of Thank Your Skin, a beauty blog dedicated to provide honest skin care advice and information. She aspires to help her readers achieve their most beautiful skin by sharing personal tips learned through both years of experience and thorough research. Check out her latest article about Best Body Wash for Acne. You can find her on Twitter, Pinterest and Facebook.